Also referred to as the Revolution of 1789, the French Revolution was an event which quaked France. It is also one of the fiercest revolutions in the West. Even though the French Revolution began in 1789, the effects were quite noticeable a couple of years before. The Revolution lasted a decade and ended only in 1799. The monarchy of France was overthrown during this revolution, and people faced much political turmoil. The course of modern history of France was altered with the French Revolution. The commoners were aggravated by the high lifestyle of the aristocrats and the clergy. People demanded change and balance in the society so all could enjoy the basic necessities of life. The French Revolution is said to be much different than the other revolutions. 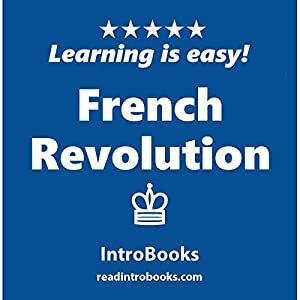 Just like every revolution has a cause, the French Revolution was also not without one, but unlike other revolutions, where the cause was just national, this revolution targeted the good of entire humanity.